Oh yes! One of our favourite markets is back in town. Check old and new vendors serving delicious delights, artisan potions and lotions, arts and crafts, chutneys and spreads, and fashionista one-off buys for your summer wardrobe. All that you need to revamp, restock and revitalize with this season will be here. 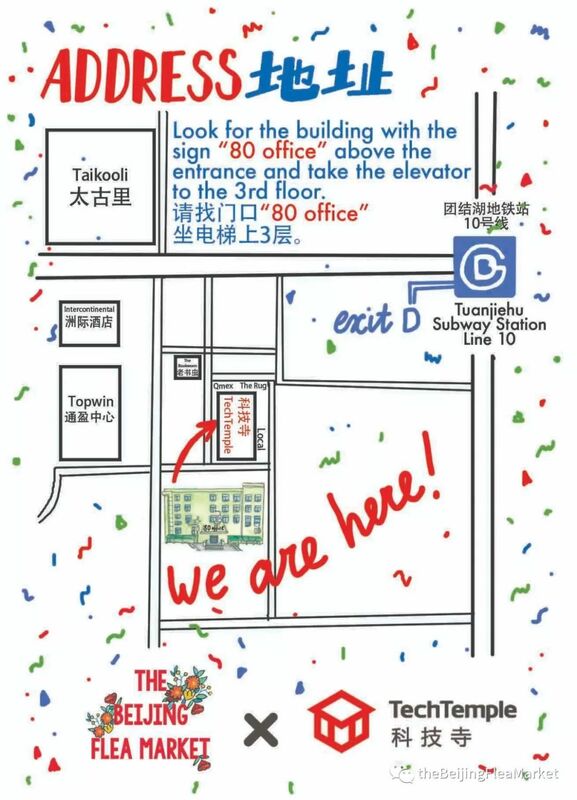 Stop by and get browsing and buying! For more information contact WeChat: @liubatje or email: thebeijingfleamarket@gmail.com. 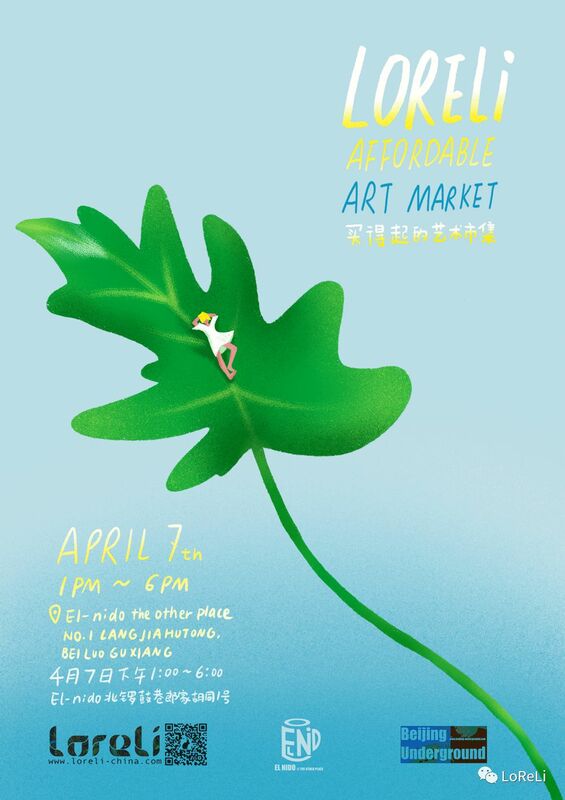 Loreli Affordable Market presents a spring market to be held at El Nido @ The Other Place, where all the art, booze, and music happens! This is one of the coolest and hippest markets in town, a kaleidoscope fusion of art and music, perfect for lovers of paintings, graphics and more. You can look forward to tunes from DJs of the day Dan R, Bass Ventura, and Isastrongword. While browsing illustrations, cards, prints, originals, and paintings, groove to an eclectic mix of bass, percussion, and horn and enjoy the creative vibe of the day. 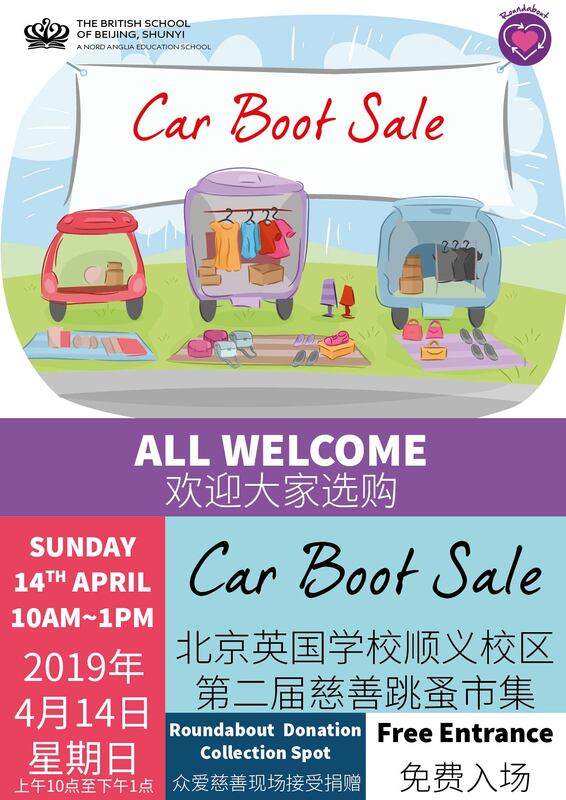 Come and grab a bargain and delight in shopping savviness at the British School of Beijing, Shunyi (BSB Shunyi) Car Boot Sale. There will be lots of interesting items for sale by parents in the parking lot, as they go old school and take you back to the weekends you spent with your folks looking through the boots of cars and finding treasure you didn’t even know you were looking for. A percentage of the proceeds from the event with go to the charity Roundabout. For more information call: 8047 3588 or contact: marketing@bsbshunyi.com. Once again our resident star of the markets takes up proud space at Modernista with their Blue Skies edition Rumble in the Jumble! 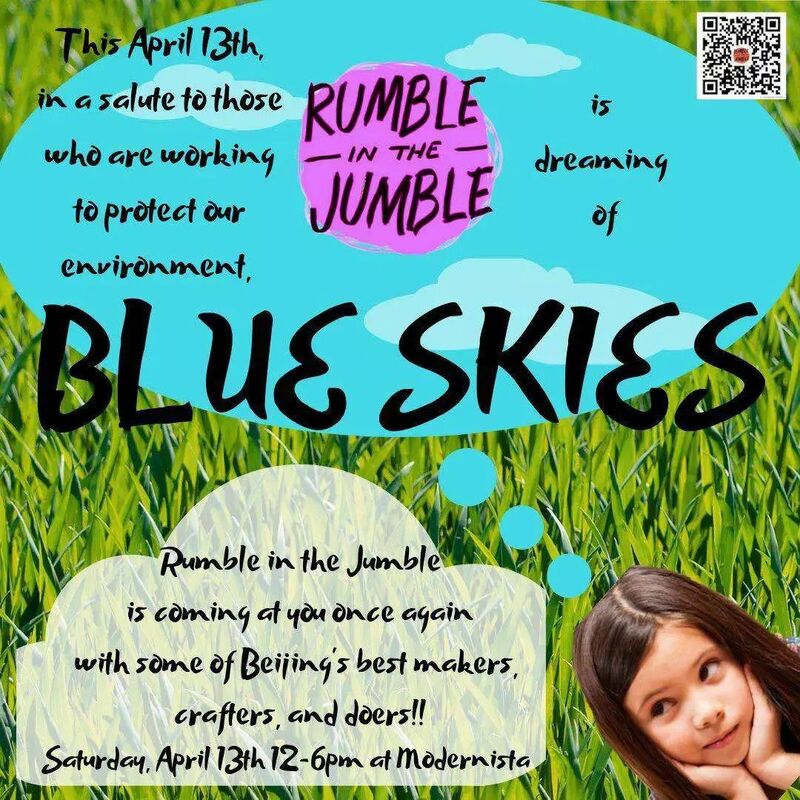 Everyone loves a good Rumble and once again you can look forward to the artisan creations of a whole host of awesome vendors who make up the wonderful community of creative, passionate, and driven creators in Beijing. The theme is Blue Skies, for wherever you are from, we all dream of beautiful skies and fresh air. This month’s market pays homage to those who are working to protect the environment. There will be handcrafted jewelry, tasty vegan treats, home remedies, aromatic spices, spreads, and books galore! Go and enjoy these and so much more on offer.